Fire Door Inspection Made Easy! 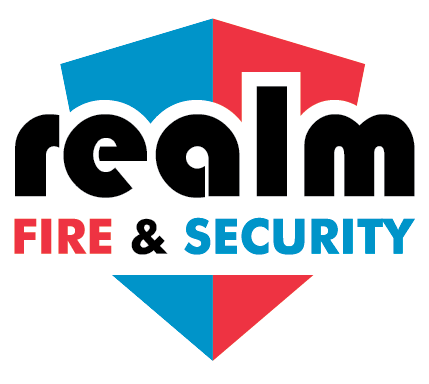 Realm Fire & Security‘s newest service is to provide a detailed maintenance inspection report of all your premises’ Fire and Exit doors. At Realm Fire& Security we can check all of your fire doors on-site to ensure they are safe, compliant and effective in protecting occupants against smoke and flame in the event of a fire. 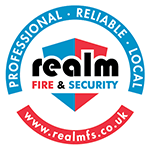 Realm Fire & Security offer peace of mind along with a fully compliant service that ensures your fire doors provide the full protection with your company needs. One of our Certified Engineers will carry out an on-site inspection of installed fire doors in existing or new buildings. 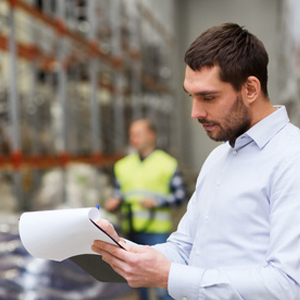 This is an essential part of any fire risk assessment required by law and meets The Regulatory Reform (Fire Safety) Order 2005.